Also known as farmer fizz or artisanal Champagne, in its simplest forms it’s Champagne made from by the people that grew the grapes. Grower Champagne is full of individual character and is becoming increasingly popular and sought after. This is Champagne making on a much smaller scale by the people who work the soils and tend the vines and is a welcome contrast to the large mass-market Champagne houses. The increasing popularity of Grower Champagne is especially timely in this wine age when consumers are asking questions, searching for a sense of place and talking ‘terroir’ like never before. Today 90% of all Champagne’s vineyards are owned by independent growers – about 19,000 of them – with nearly 2000 of these growers making and sell their own wine. Despite this large number of Grower Producers, the vast majority of exports are controlled by the large Champagne houses. These big brands own just 10% of the vineyard area of Champagne yet control 97% of exports. These Champagne houses and their familiar brands strive to produce a consistent product and the consistency of that bottle (the ‘house style’) is of the utmost importance. From year to year, country to country and restaurant to restaurant, that bottle must taste the same. In effect it is a highly standardised commodity. Grower Champagne, is the opposite. Small growers, usually family owned and operated, produce their own Champagne rather than sell grapes to the large Champagne houses. These small-scale wines are made and bottled from the grower’s own grapes. 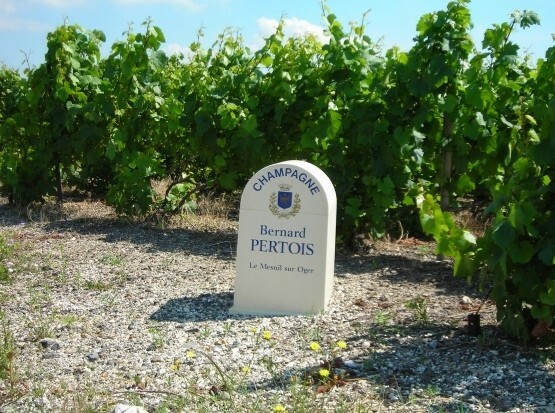 As individual vineyards are small, Grower Champagnes, by nature and default, will focus on a certain region. 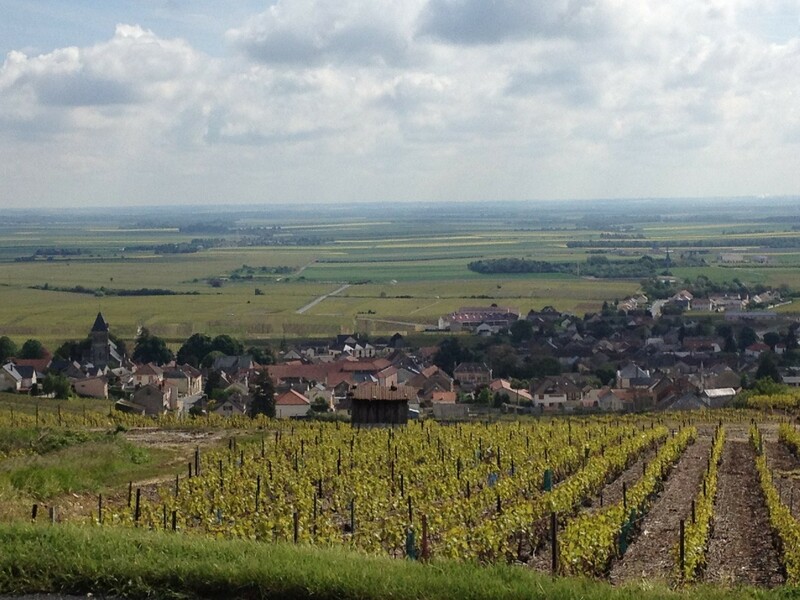 Vineyards may be clustered around a single village and the Champagne will reflect the village’s ‘terroir’. In contrast, for the big brands, in producing their consistent ‘house style’, will blend grapes from vineyards across the entire region. The interesting and exciting difference will be blended out. How do you know which Champagne is a Grower Champagne? Look out for the letters 'RM' on the bottle label. Every bottle of Champagne is labeled with a code that has been assigned to them. 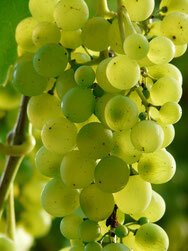 RM means 'Récoltant Manipulant' - a grower who grows his own grapes. Big champagne houses (such as Veuve Clicquot) are designated 'NM' for 'Negoçiant Manipulant', which refers to a brand that buys grapes from many growers to make its Champagne. 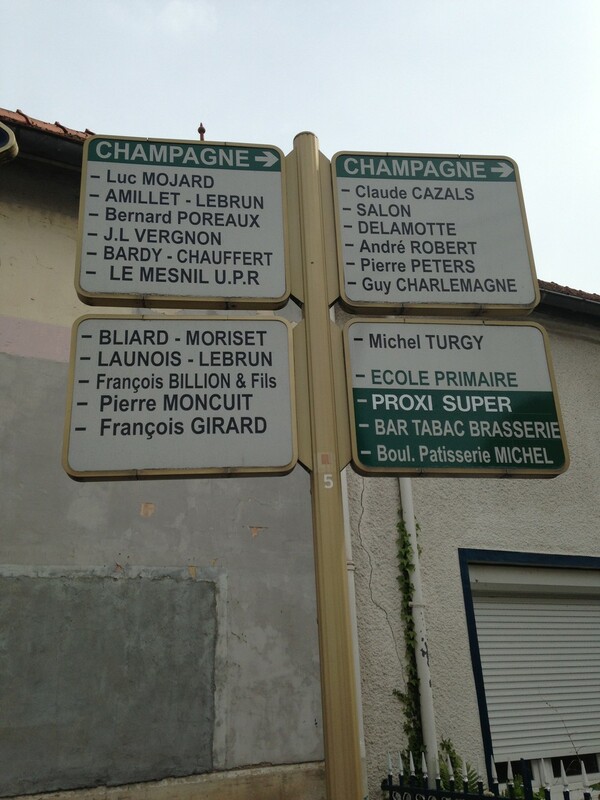 Where can I get Grower Champagne? 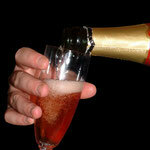 Moore Champagne specialises in offering a wide range of excellent Grand Cru Grower Champagnes direct to your door. 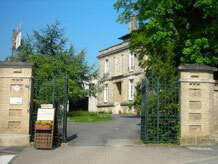 Have a look at our Champagne Store or find out more about Grand Cru Grower Champagnes here. 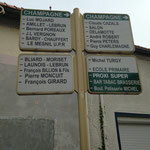 We have Champagnes from the Baradon-Michaudet and Pertois families in the Grand Cru village of Le Mesnil Sur Oger and a range of Champagnes from Bruno Vauversin in the neighbouring Grand Cru village of Oger. 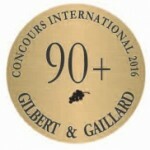 What are others saying about Grower Champagne? 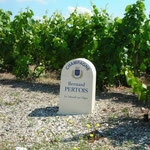 The well known wine critic Jancis Robinson talks about the exciting world of Grower Champagnes here. Victoria Moore (no relation!) 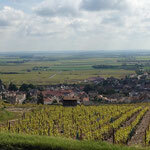 recently wrote in the Daily Telegraph about her experiences of exploring Grower Champagnes on a recent trip here. The revolution is slowly gaining momentum as this recent article I found points out. - The Champagne you are purchasing comes from families not factories. They produce thousands of bottles not millions. 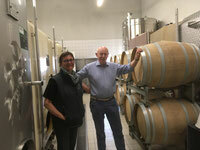 - You are buying a wine with authenticity, character and provenance. It tells the story of the village and vineyard it came from and the family that made it. - Grower Champagne is honestly priced - based on what it cost the grower to produce it and make a small profit and not to support a huge marketing budget selling a 'brand'. 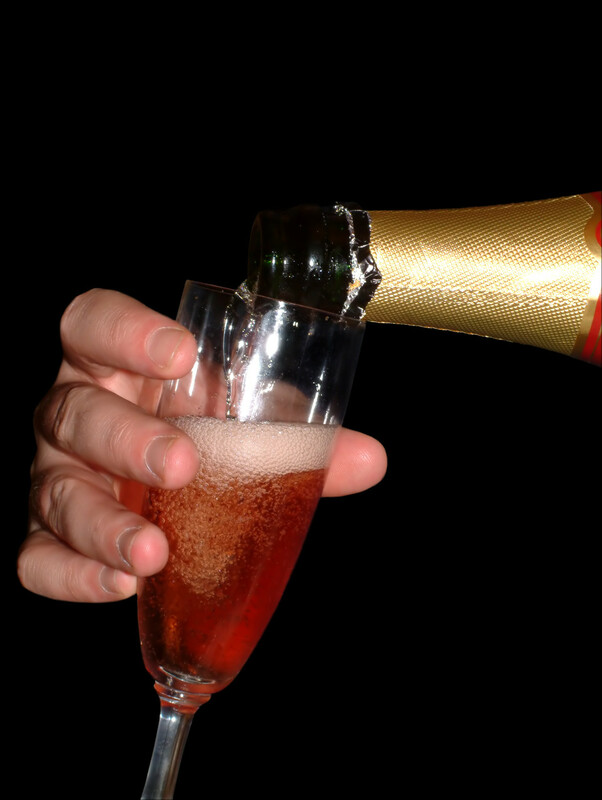 - You are making you own decision when you buy a Grower Champagne - well done, you have not succumbed to the marketing glitz like all the others. - You are buying a quality Grand Cru Champage for a fraction of the price of big name Prestige Cuveé - for the price of one of them you could have 2 or 3 grower Champagnes! More, better, for less - its a-no brainer!